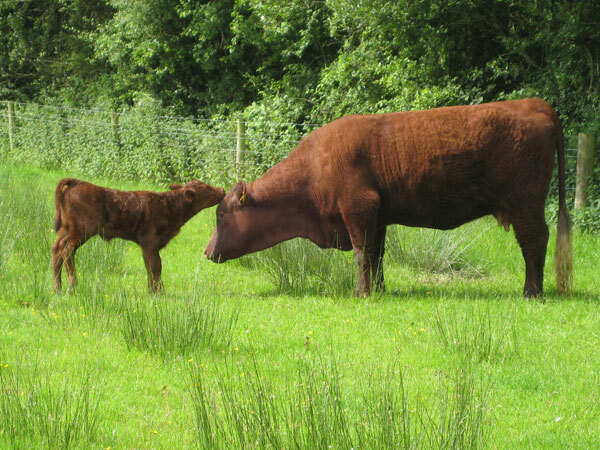 Are you thinking about taking on a small herd of cattle or rearing a few calves for beef? 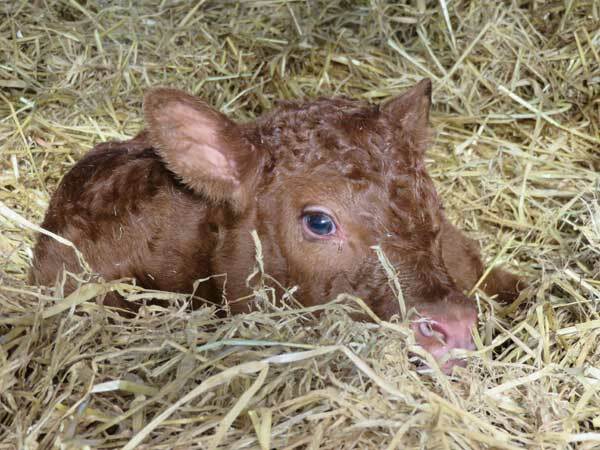 Have you just brought home your first cows and need guidance? 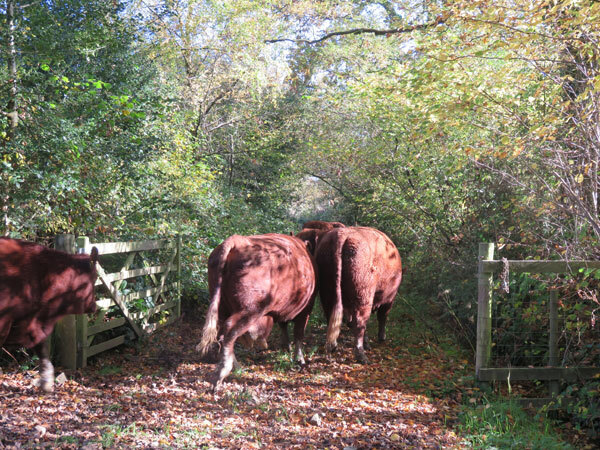 Do you want to spend a day with cattle and people who will share their deep affection and appreciation of their herd to give you a real feel for what it’s like to have cattle of your own? This day will deal with the practicalities, the pleasures, the legalities and the needs of cattle so that you go away far more confident about making those first choices. 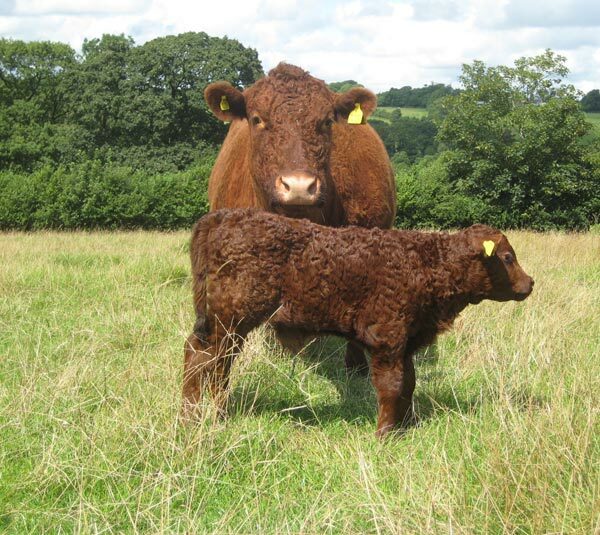 This one day course will give you the opportunity to consider what it really means to have cattle of your own. We will cover choosing the right cows for you, getting ready to bring your first cow home and settling them into their new routine, the daily routine and other less regular tasks, keeping yourself and your cows safe, essential equipment, cattle housing and muck management, when to bring in a specialist, breeding, calving, Bovine TB, handling and moving your cattle, feeding, the healthy cow, cattle passports, ear tagging, and other legal requirements and record keeping. Much of the day will be spent outside with our wonderful suckler herd of Devon Rubies. Cost: £120 per person including our comprehensive handouts, homemade lunch, Devon cream tea and refreshments. Booking: Booking is simple. Just send us your name, address, phone number and email address indicating which course you want to book with your preferred date, and we’ll send you an invoice (payment is required in advance), directions to the farm and any other information you might need. And don’t forget to tell us if you have any dietary restrictions. Accommodation: For those of you travelling some distance, we don’t provide overnight accommodation on the farm but you’ll find some lovely options close by, ranging from B&Bs to camp sites and seriously luxurious treats here. Do bring: outdoor clothes, clean wellies, waterproofs and a change of clothes if it looks like rain.